This policy sets out how Melksham Choral Society will approach data retention and establishes processes to ensure we do not hold data for longer than is necessary. 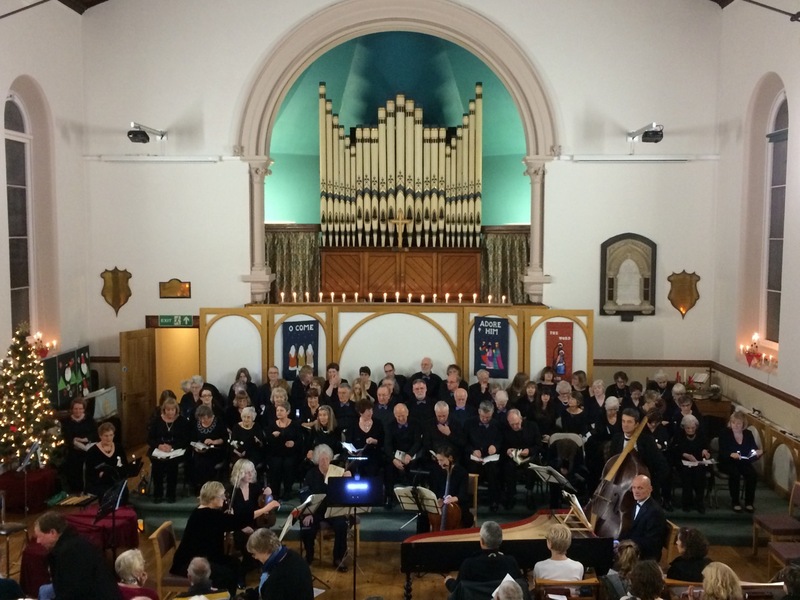 It forms part of Melksham Choral Society’s Data Protection Policy. Melksham Choral Society is the Data Controller and will determine what data is collected, retained and how it is used. The Data Protection Officer for Melksham Choral Society is Rosie Jay. 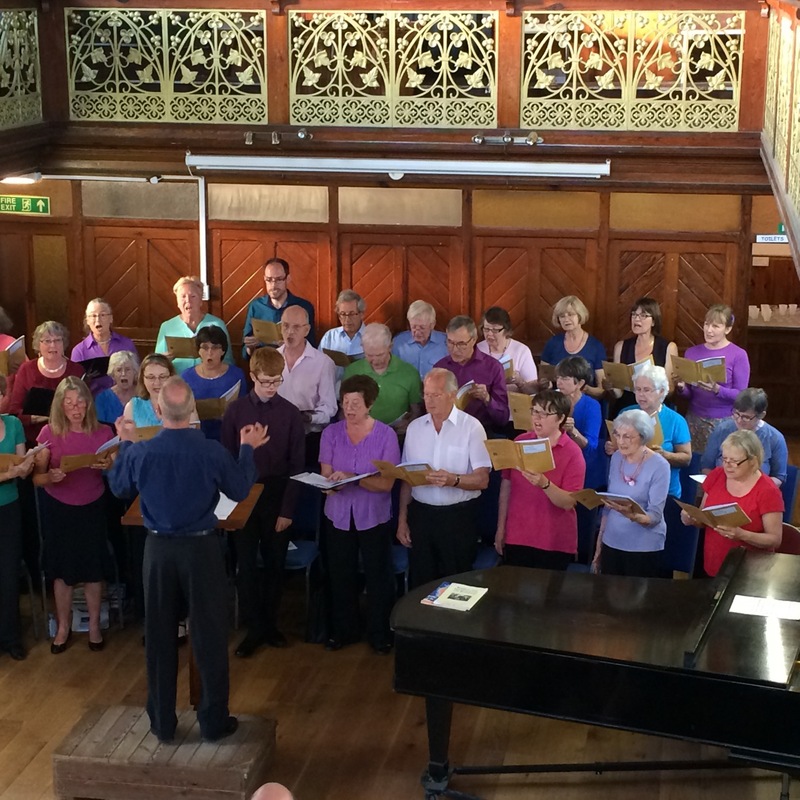 They, together with the committee are responsible for the secure and fair retention and use of data by Melksham Choral Society. Any questions relating to data retention or use of data should be directed to the Data Protection Officer. A regular review of all data will take place to establish if Melksham Choral Society still has good reason to keep and use the data held at the time of the review. As a general rule a data review will be held every 2 years and no more than 27 calendar months after the last review. The first review will take place on 28 May 2018.
physical data stored at the homes of committee members. – where deleting the data would mean deleting other data that we have a valid lawful reason to keep (e.g. on old emails) then the data may be retained safely and securely but not used.